You’re looking for someone with experience for your upcoming event—We have a passion for music, events, and over a decade of professional DJ experience. You need somebody you can trust to make your occasion that much more special—we’re in the business to see that is exactly what happens. We pride ourselves not only on the music we play but also on the event facilitation. Few things make us happier than knowing you and your guests have come away from an Audio Innovations event completely satisfied with our services and memories to share. Be it a wedding, reception, corporate event, or school dance, the right music and DJ/emcee can enhance any get together. Costs vary based on the event, however, you can expect our services to run approximately $150/hour. Special packages are available for weddings/receptions and private parties. There is NO song we cannot find! Yes, we take your requests! Yes, we will dress accordingly! Yes, we work for YOU! 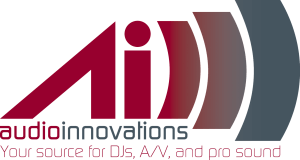 Contact us to see what Audio Innovations™ can do for you and your next event. Congratulations on your upcoming wedding! Your wedding is one of the most important events you'll ever plan, and a well planned wedding and reception can lead to a stress free bride and groom- we're here to see that's exactly what happens. Our DJ's are professional, punctual, organized, and have knowledge to share. If you are working with a designated wedding coordinator, even better- we are happy to collaborate to make sure your day goes as planned. Planning a formal school dance? You've come to the right place! 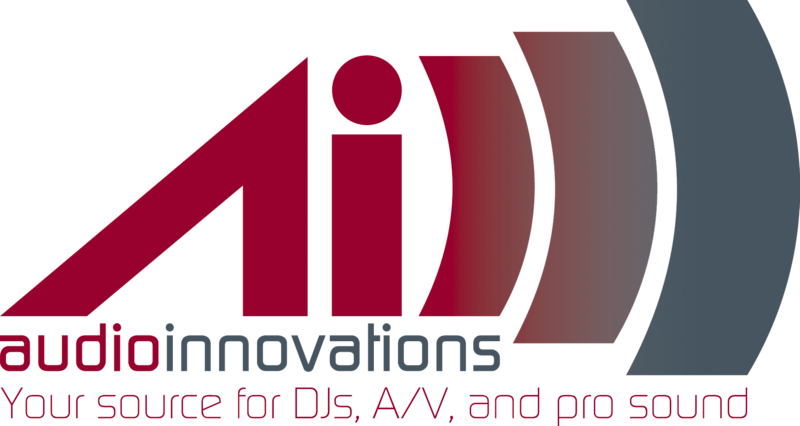 Audio Innovations is the premiere Whatcom/ Skagit County DJ for Prom, Homecoming, Formals, and any "mixer" in between. We bring top of the line equipment, sound, lighting, and update our music library weekly with the newest radio-friendly Hip Hop, R & B, Top 40 and Rock hits. Playlists and requests are always welcome and we will work closely with School Administators to make sure the event goes smooth and as planned! Are you looking for a DJ for a birthday, anniversary, company holiday party or special event? We can help make sure your private event is memorable and fun! Our DJ's can cater the special day with music and genres of your choice to help set the tone or come equipped with musical games for the kid in everyone. Lighting and microphones are ALWAYS included in all of our packages so no need to worry about presentation or special shout outs! Audio Innovations is one of the premiere providers in Whatcom County for A/V for corporate events! Whether its a week long conference or a short luncheon, we have the right equipment and tech's to make sure your company and presentation are on point. Let us know what you're looking for and we can work with you or directly with the venue to plan it out. From projectors to screens to PA systems, we've got what you need.